Oba Rilwan Akiolu, Oba of Lagos, has said the Nigerian Army “killed the efficiency” of the Nigerian Police Force. 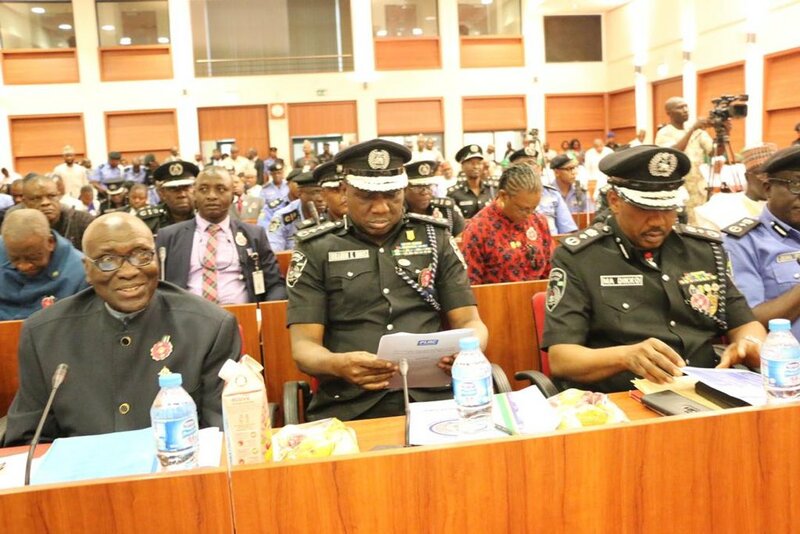 In his opening remarks, Deputy Senate Majority Leader Ibn Na’Allah, who spoke on behalf of the Senate President Bukola Saraki noted that “A revamped policing structure will provide better guarantees for the rights and freedom of citizens”. “This proposed law will enhance communal relations, and in order to do this, will establish a Divisional State Police Board to foster better engagement with the people and the communities in which they live,” he added. Speaking at the event, Oba Akiolu said: “It is the Nigerian Army who actually killed the efficiency and the progress of the Police”. Aside that, he restated the need for “adequate funding and not the normal envelope budget”.